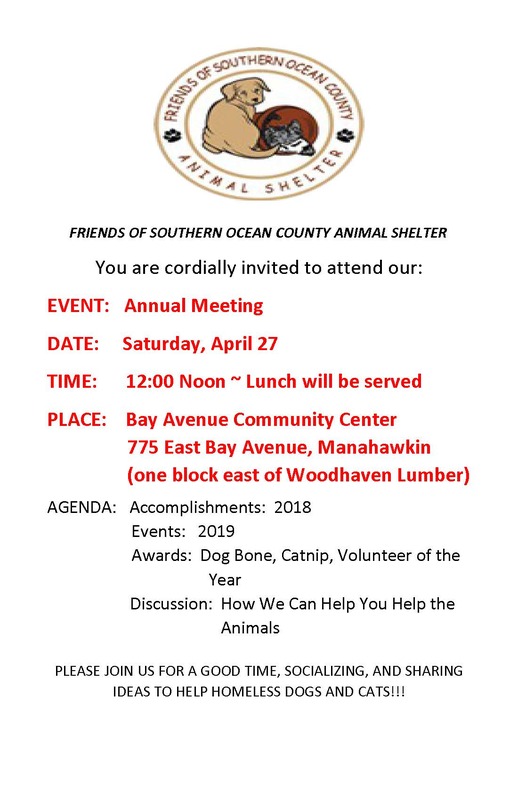 Friends of Southern Ocean County Animal Shelter – Our mission is to prevent cruelty to animals, to promote kindness to animals, and to conduct projects for the benefit and welfare of animals in Ocean County, and to promote shelter pet adoptions through publicity and public relations. 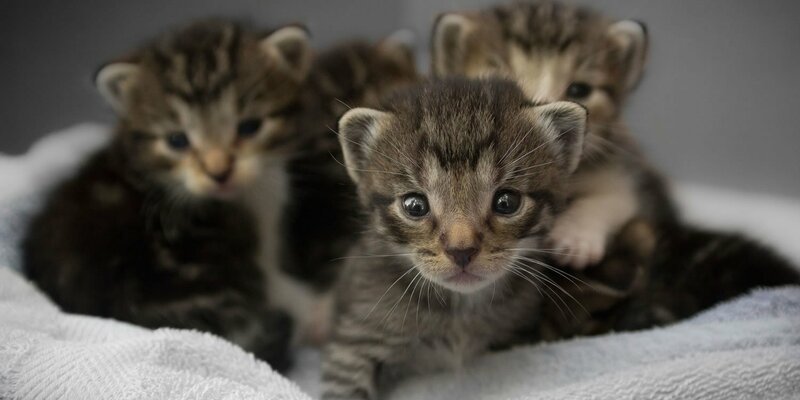 the population of homeless companion animals in Southern Ocean County. 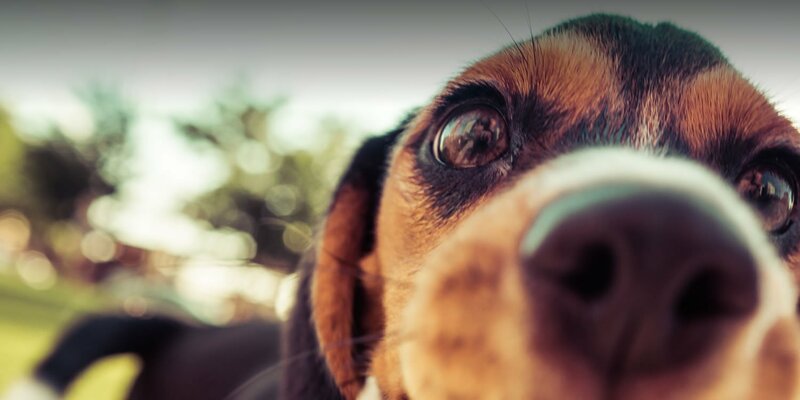 Our mission is to assist and reduce the population of homeless companion animals in Southern Ocean County, and to promote shelter pet adoptions through publicity and public relations.